Xiao Qiang is research scientist and director of the Counter-Power Lab at the University of California–Berkeley’s School of Information. He is also founder and editor-in-chief of the China Digital Times. Between 1991 and 2002, he served as executive director of Human Rights in China, an NGO based in New York. 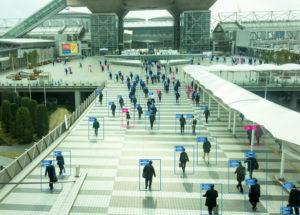 Chinese authorities are wielding facial-recognition software, big-data analytics, and other digital technologies to control China’s citizens by monitoring and assessing their activities, both online and off. In recent years, Chinese netizens have shown boundless creativity and ingenuity in expressing themselves despite government restrictions on online speech. 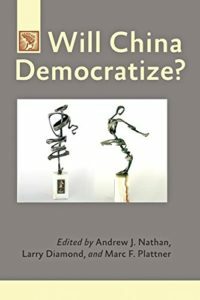 Will new political discourse give birth to a new political identity? Are new forms of networked communication enhancing opportunities for social change and helping to move China toward a “threshold” for political transformation? In China, the Internet is not merely contested space between citizen and government. It is also a catalyst for social and political transformation, offering the possibility of better governance with greater citizen participation. 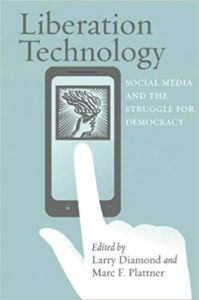 "Liberation technology" can help mobilize citizen protest and oust autocracies. Authoritarians can also use technology to stifle protest and target dissenters. Who will win the technological race between "netizens" demanding freedom and authoritarians determined to stay in power?